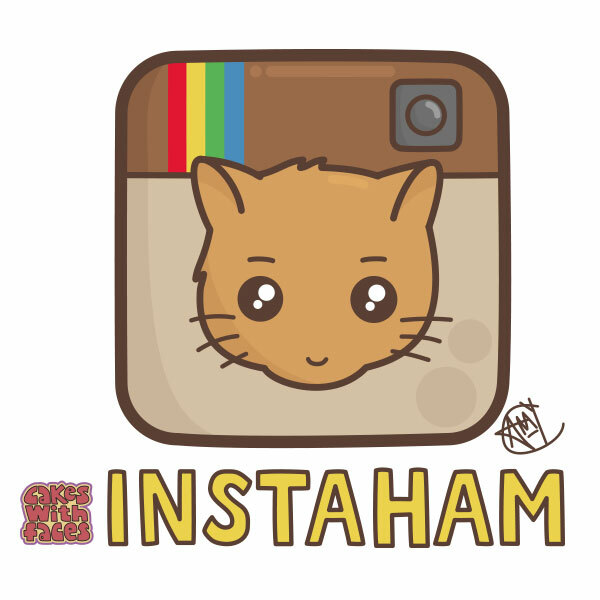 Instaham: A cute drawing just for fun! If I posted all my photos, my Instagram would be pretty much all hamsters – but they are the cutest! I’ve always loved hamsters since I had my first one when I was little. Since then I’ve had two hamsters: Yukiko and now Tamago (her name means egg in Japanese). They’re both adorable and have made me happy every single day. I’ve got lots more funny hamster drawings planned for you. There’s a whole a list of ideas in my sketchbook for a new hamster series. 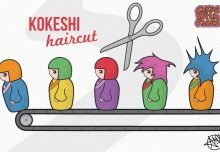 It’s not hard to come up with ideas when Tamago’s always being funny and getting up to things. 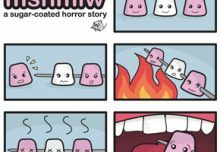 I’ll be posting them here so stay tuned! If you’re on Instagram, my account is Cakes with Faces (as always!) 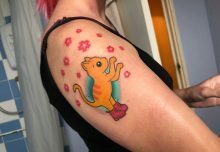 – it’s not just hamsters, I also like posting my designs and sketches, behind the scenes pics from when I’m working, Japanese things and anything cute and colourful. 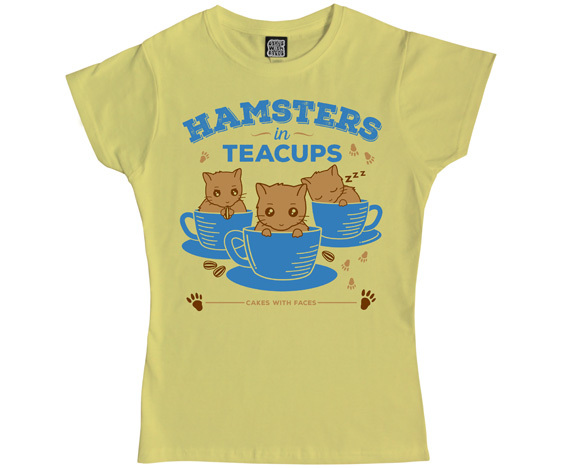 If you love hamsters, you might like my t-shirt designs Powered by Hamsters and Hamsters in Teacups. 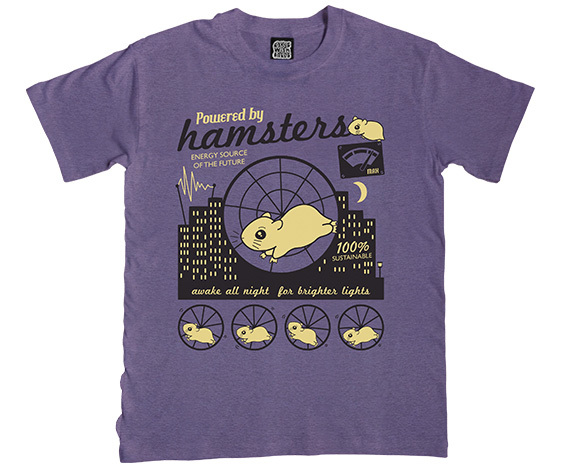 I noticed there’s a lack of good hamster t-shirts, so I decided to do something about it and design my own! 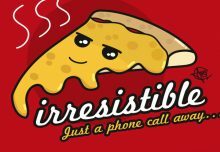 They’re available in mens and ladies sizes from the online shop (only at Cakes with Faces) and we ship worldwide. 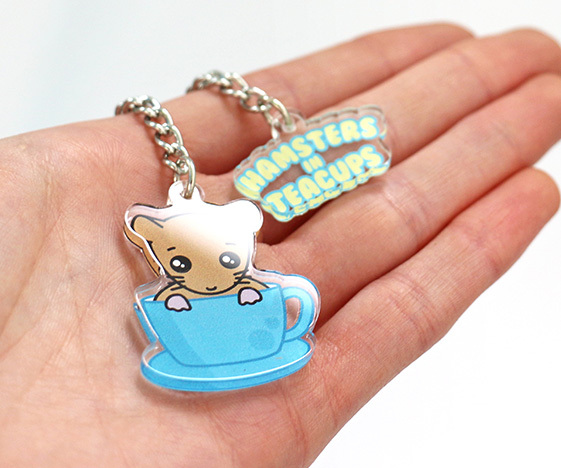 You can also get hamsters in teacups as a cute charm for your bag or purse (now sold out).